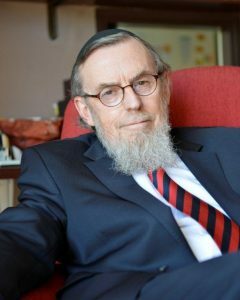 Highly acclaimed internationally as one of the most thoughtful and challenging voices in contemporary Orthodox Judaism. A prophetic and profound teacher. What does the future hold for Halachic Judaism?